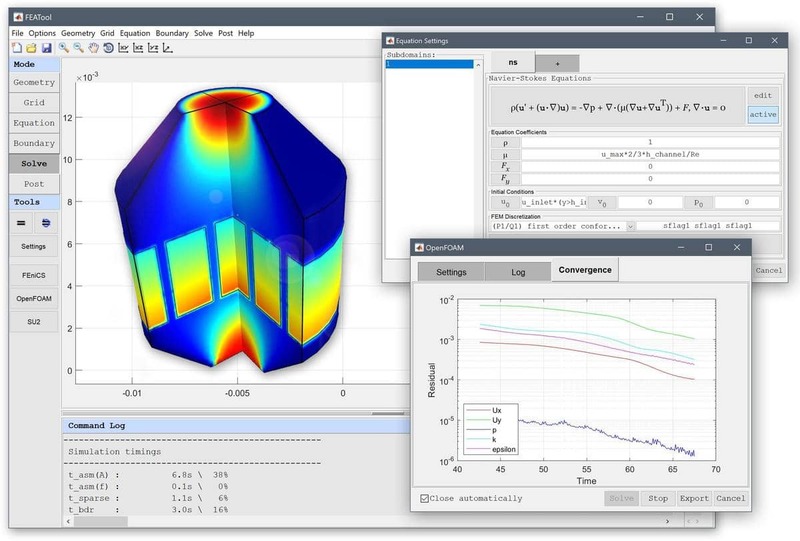 FEATool Multiphysics can save you simulation work and time! 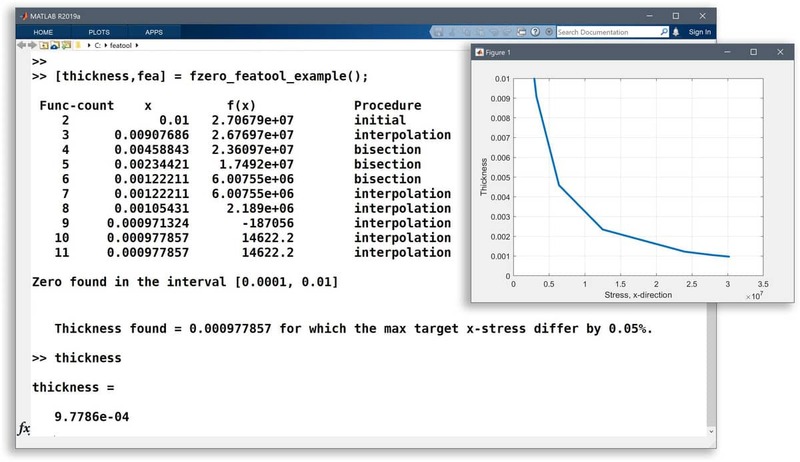 Automated Physics Simulation Simulation script files can be saved and exported directly from the FEATool GUI, and are easily modified to run parametric multiphysics simulations in parallel. 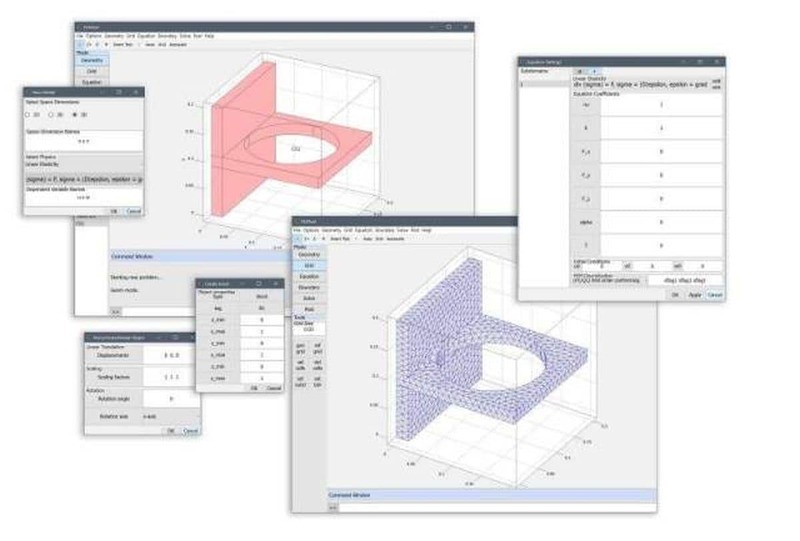 One Simulation Tool - Three Solvers Use FEATool to automatically set up, define, export, and run multiphysics mesh and case files for OpenFOAM® and FEniCS. 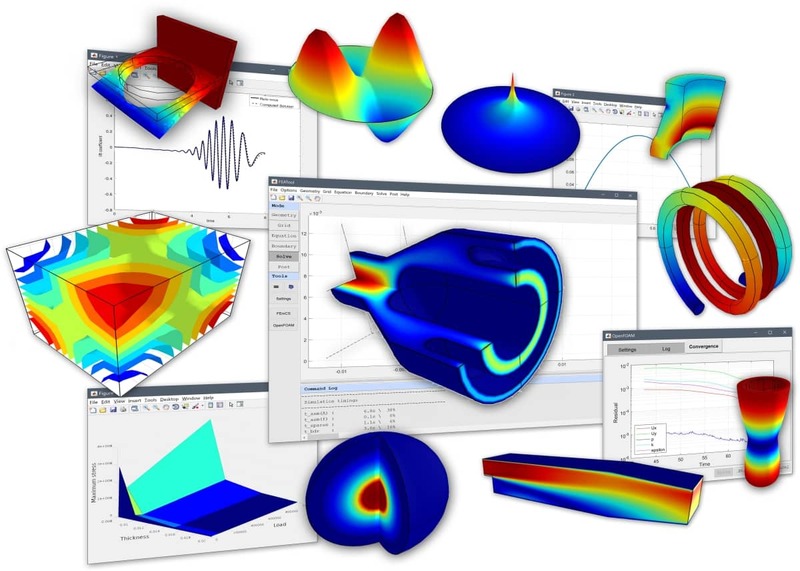 No need to spend weeks or months to learn simulation tools anymore. 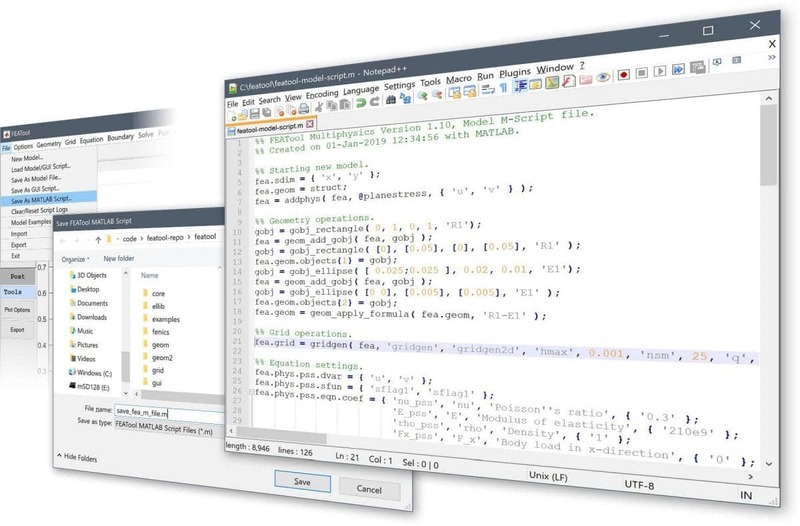 Reproducible Simulation Simulation models can be exported and saved as fully reproducible script files. Never be unsure of the simulation parameters you tried again. State of the Art Simulation Technology! Note that the discounted Academic/Research prices only are available to degree granting institutions for research, teaching, students and other non-commercial uses. Licenses purchased online by credit card are billed in Hong Kong Dollars (HKD). Orders for custom and perpetual licenses can be paid by purchase order/invoice in any major currency. New releases, features, showcases… stay in the loop!